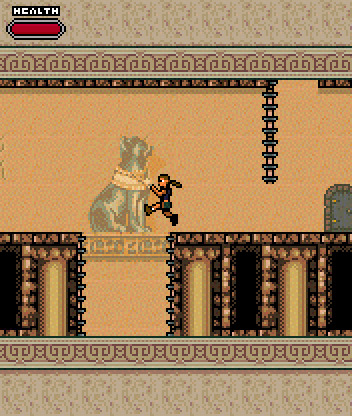 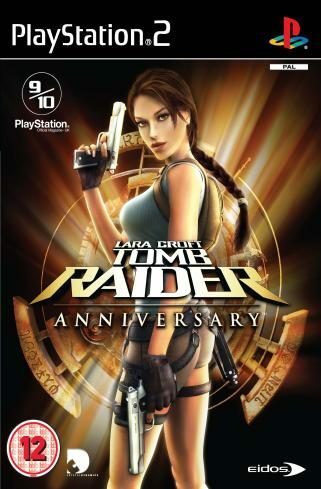 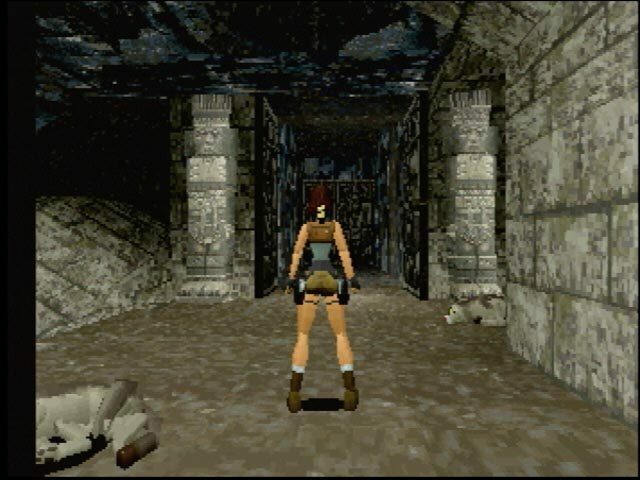 The first video game about Tomb Raider was released in 1996. 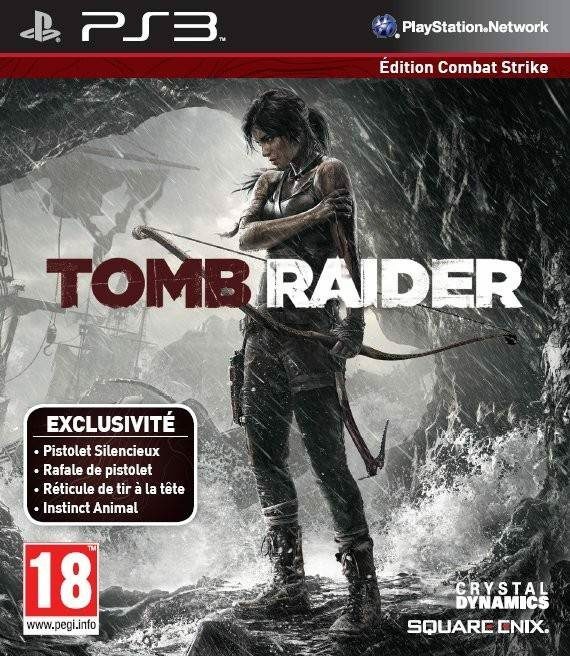 There's 2 series: the original by Core Design and first reboot series by Crystal Dynamics. 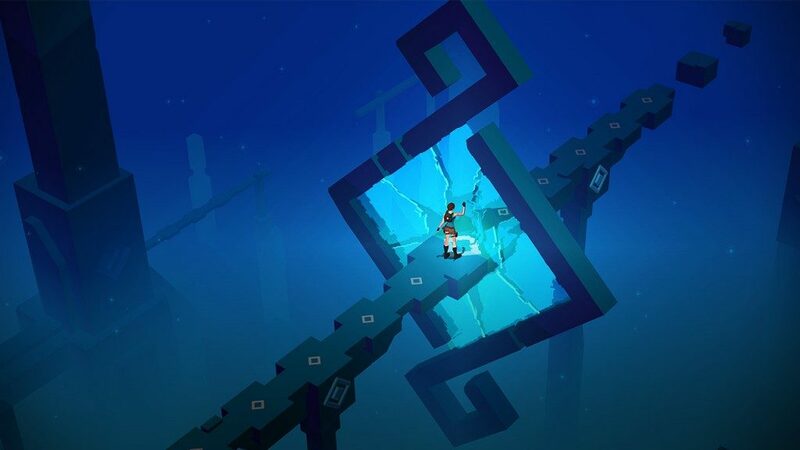 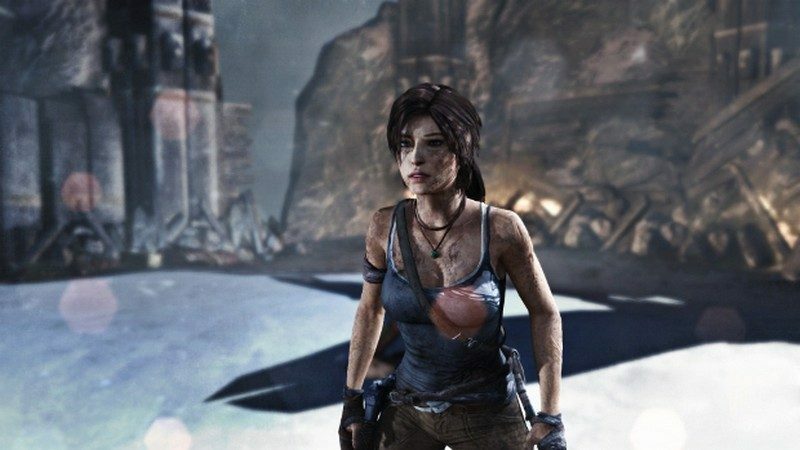 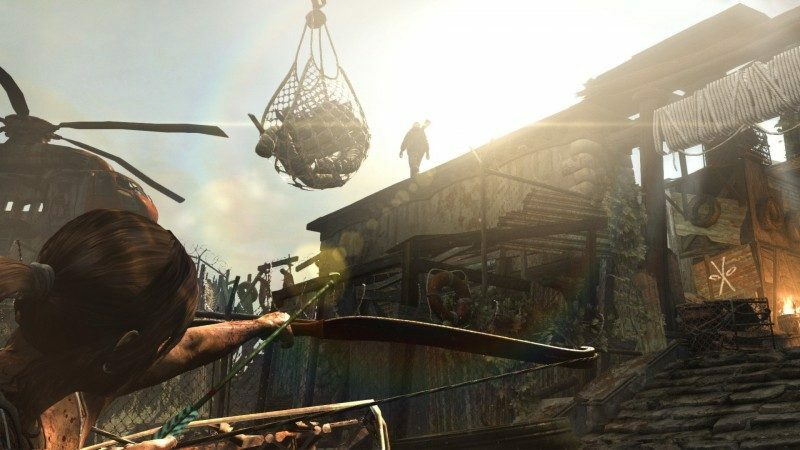 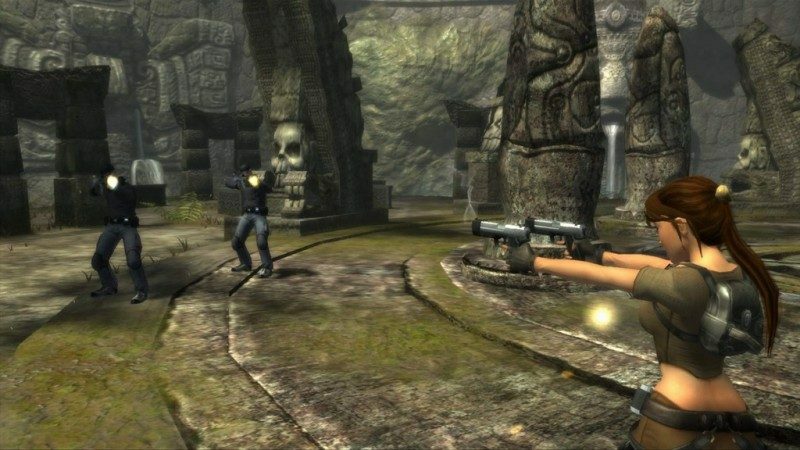 The series was rebooted second time by Crystal Dynamics in 2013 but has not yet been made into a series. 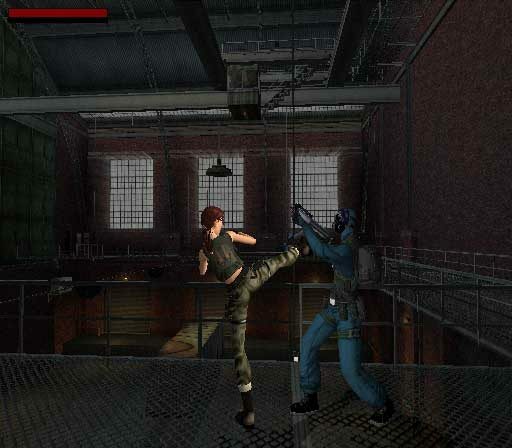 There's also numerous spin-offs, mostly for mobile/handheld devices.